We are excited to announce The Bubble 2018! This year our week long festival will be celebrating LIFE 🐝 through a variety of music, art, workshops & abundant magical gatherings. The 9th edition of this non-profit festival will take place on the majestic Golden Bay Headland in Ghajn Tuffieha, Malta from 17-23 September. 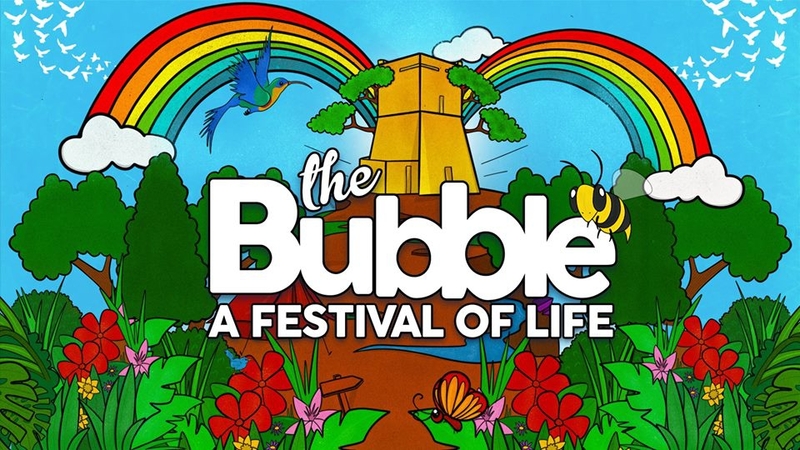 The intention behind The Bubble experience is to create positive awareness of the environment, the arts and our community in a colourful and fun festive environment. It is in this light that The Bubble NGO donates 100% of the funds raised from the festival to various environmental & humanitarian causes each year. The beneficiary projects this year include The Youth Hub in St. Lucia Malta, The Jose Depiro Kabataan Orchestra in the Philippines, The Gaia Foundation, Majjistral Park & Get Trashed Malta amongst others.